What a long week last week has been for me! It was busy both on our blog and offline with ministry in light of Good Friday and Resurrection Sunday. As readers will notice this past week we dealt with various attacks by skeptics concerning the final week of Jesus. As a bit of a break this Sunday evening I read and reviewed a Christian children story that’s appropriate for this Resurrection Sunday which I imagine some of you would appreciate. R.C. Sproul. The Donkey Who Carried a King. Sanford, FL: Reformation Trust Publishing, February 17th, 2012. 48 pp. I have previously enjoyed the author’s Christian children’s book titled The Priest with Dirty Clothes. Written by Christian theologian R.C. Sproul, I appreciated that this book was biblically solid and yet enjoyable for young ones. My three little girls who are all pre-school age also enjoyed this book when I read it aloud to them. What a blessed Hope to know Jesus Christ is risen. Everything we do for Him therefore is not in vain. 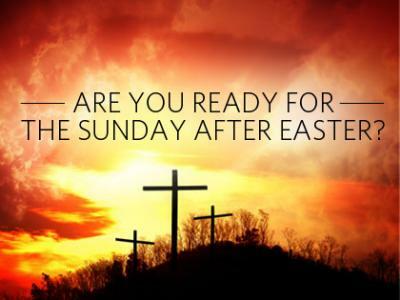 Resurrection Sunday is almost over but our worship of our Resurrected Lord and Savior doesn’t end. Had a good service today and reflected much on our Rock of Salvation. Something about that imagery is so painful to picture. 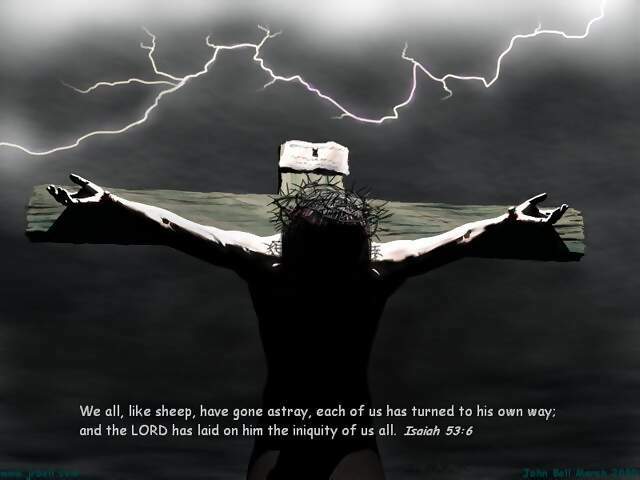 He did all that for the sins of those who would trust in Him. What a provision He has provided for us.